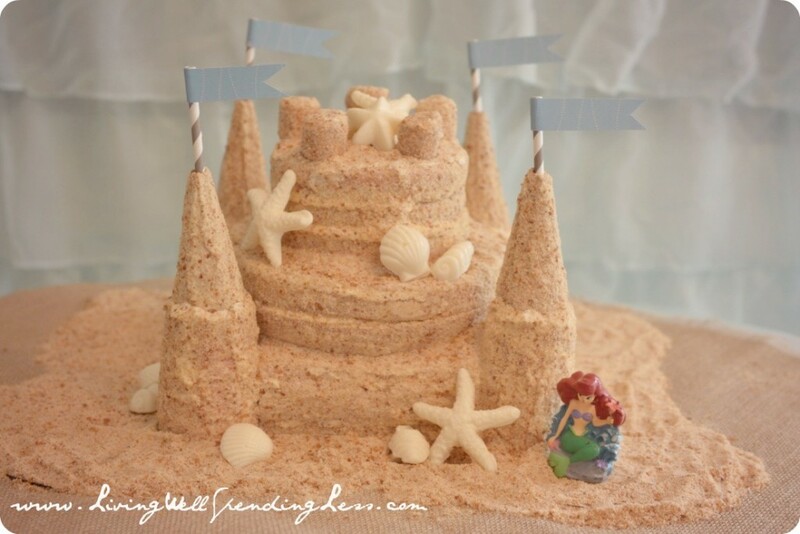 I knew as soon as we decided on a mermaid theme for Trouble’s 4th birthday that a sand castle cake would be perfect. I had seen a few really photos on Pinterest, I just couldn’t find any detailed instructions. Since paying hundreds of dollars for a professionally decorated cake was out of the question, I decided to go with plan B: wing it! Let me just start by saying that I am not a professional baker, or even anything close to it, but what I lack in technical skill I make up for with sheer determination. I’m not going to lie, this cake took forever and a day to make. It was truly a labor of love. But, when all is said and done I was so happy I put in the time because it truly was the focal point of the entire party. Luckily I already had most of the cake ingredients already on hand in my stockpile. Now, a word about cakes. I am not a professional baker, but I do love to bake. After trying lots of from-scratch cake recipes, I decided that boxed cake mixes are much easier, the texture is often better, and they taste just as good. However, the frosting makes HUGE difference! 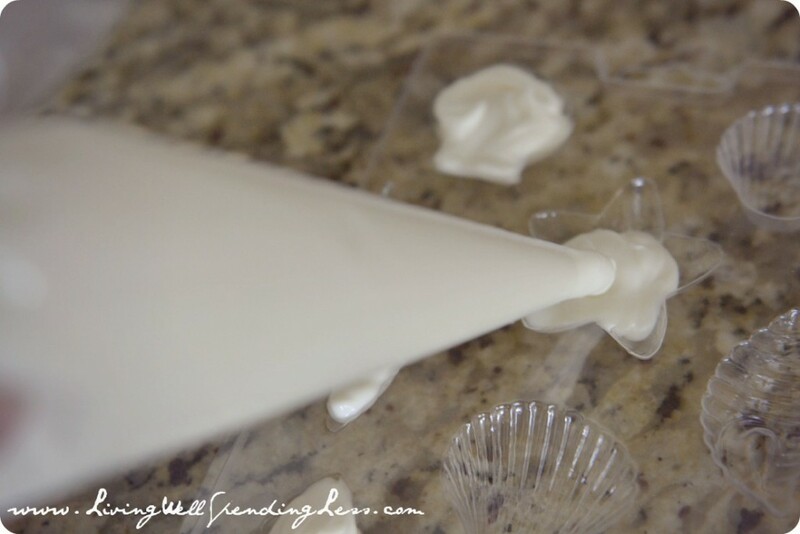 I almost always make this homemade cream cheese buttercream frosting for my cakes. 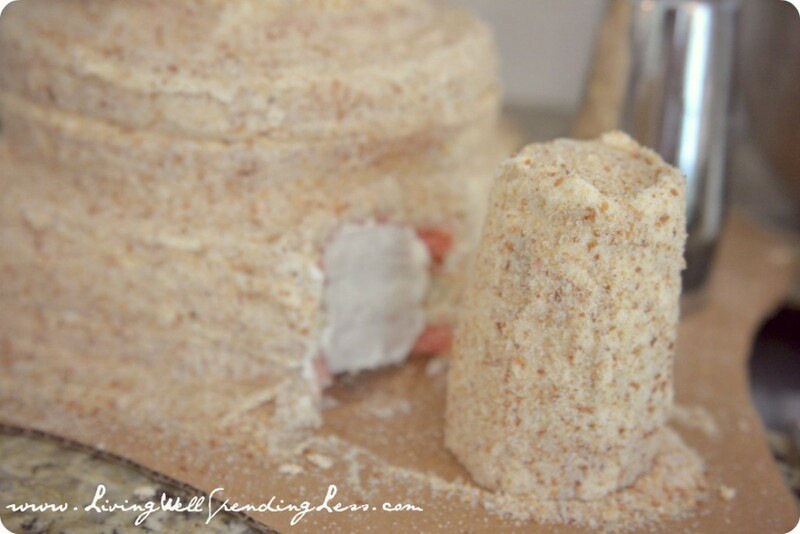 It is super easy and SO much better than the store-bought stuff! Step 1: Make the white chocolate seashells & starfish. This is a very easy process! Simply melt the candy melts in the microwave per the bag instructions, then place melted chocolate into a decorating bag, cut off a small hole at the tip, and pipe into the molds. Place in refrigerator to harden for 15-20 minutes, then pop out of the mold. I found that one bag of melts was enough to exactly fill my starfish mold and seashell mold 1 time each. Step 2: Toast coconut for the sand mixture. 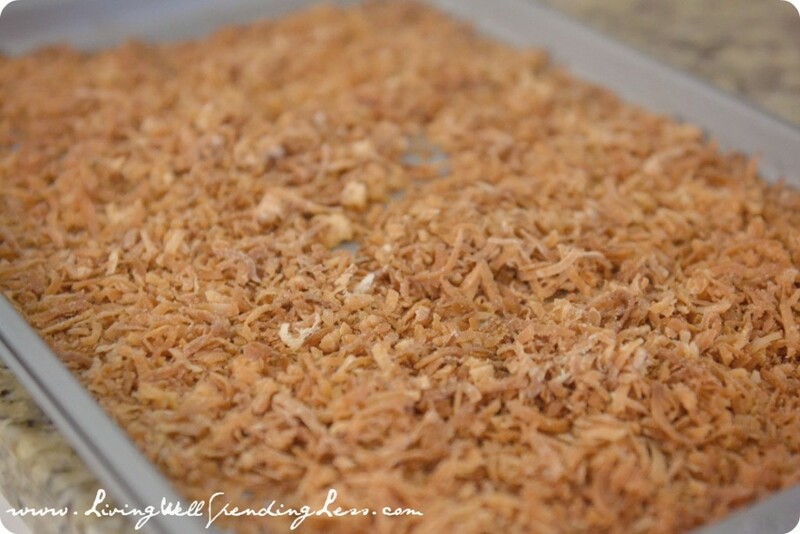 Preheat oven to 350 degrees, then lay out several cups of coconut on a baking sheet. Toast in oven for 10-12 minutes until coconut is completely golden brown, stirring several times throughout the process to ensure it is toasted evenly. Step 3: Make “sand” mixture. 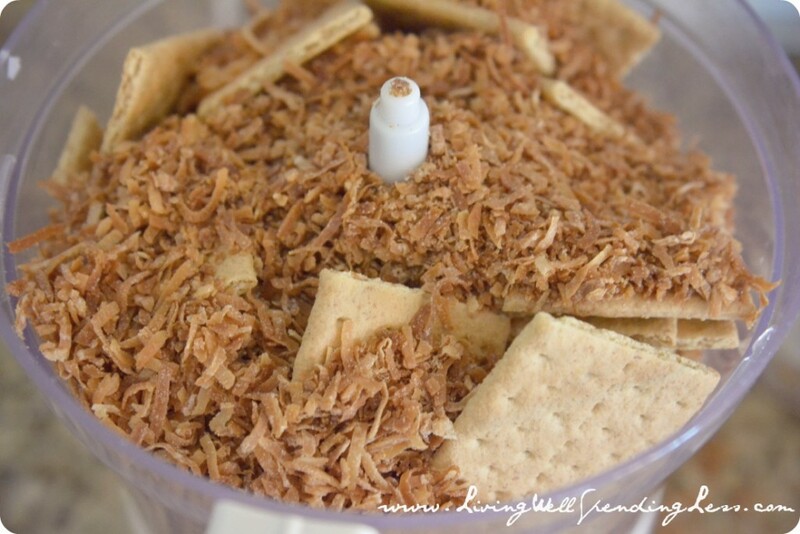 Place 2-3 packages graham crackers, toasted coconut, and several cups of white or brown sugar (I used white to get a lighter sand) into a 12 cup food processor and process until mixture resembles a fine sand. Step 4: Begin making cakes according to the box directions. 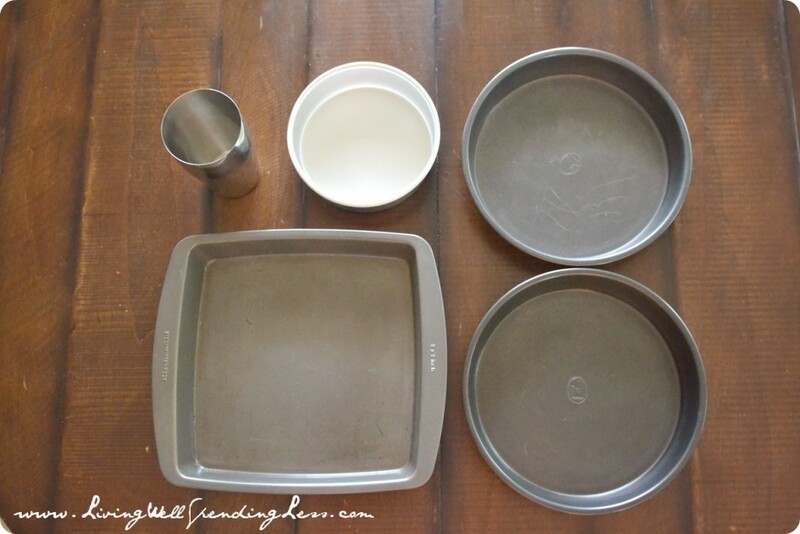 This process will take a while since you will have to re-use the same pans multiple times. Be sure to grease and flour your pans VERY well each time, especially the cocktail shaker. 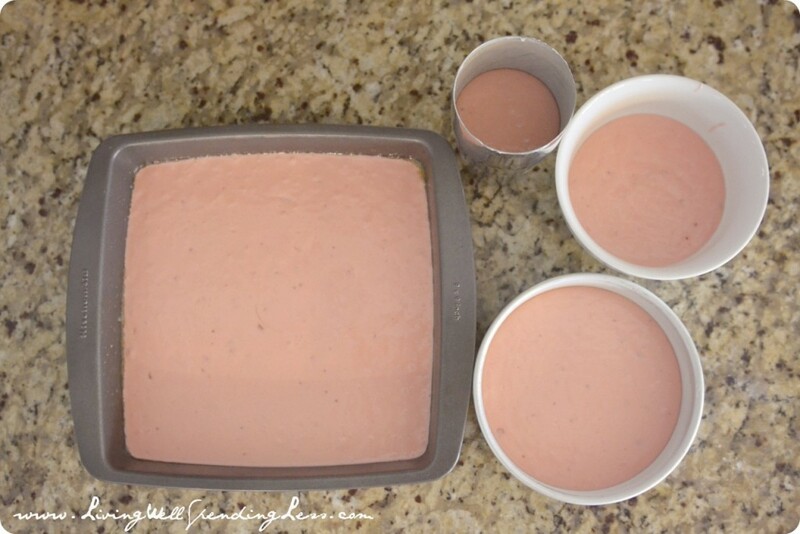 Tip: Before baking, tap each cake pan firmly on counter several times to release any air bubbles. 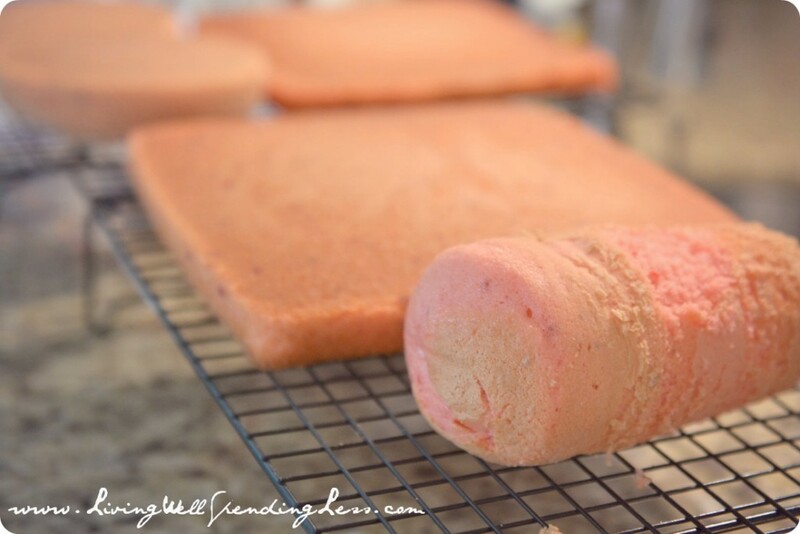 This will improve your cake’s texture and help it to bake flatter! Step 5: Let all your cake layers cool completely; refrigerate if desired to make them firmer and easier to work with. 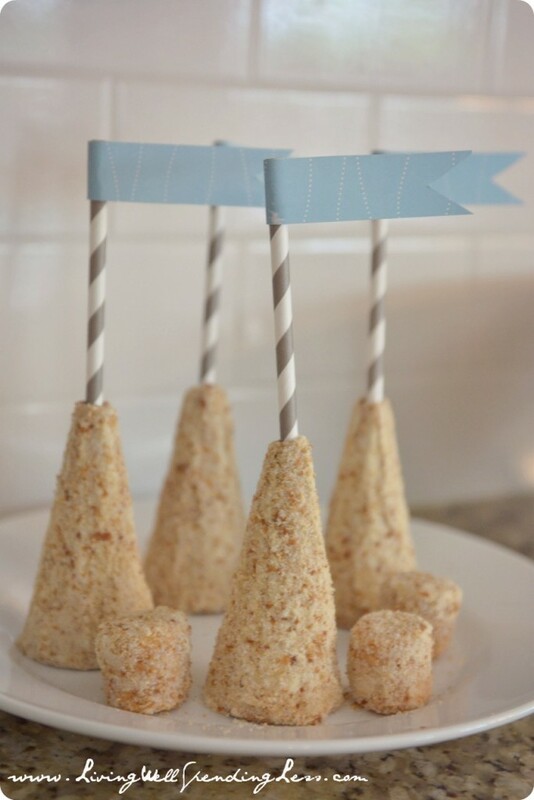 Step 6: Make your “turrets” and “battlements” out of sugar cones and marshmallows. First, cut the tip of the cone with a sharp knife enough so that the flags will fit in the hole. Next, smooth frosting over the cone and roll in “sand” mixture until it is completely covered. Repeat process with marshmallows. Set aside or refrigerate until needed. Step 7: It is almost time to start assembling your cake, but first you need a base! 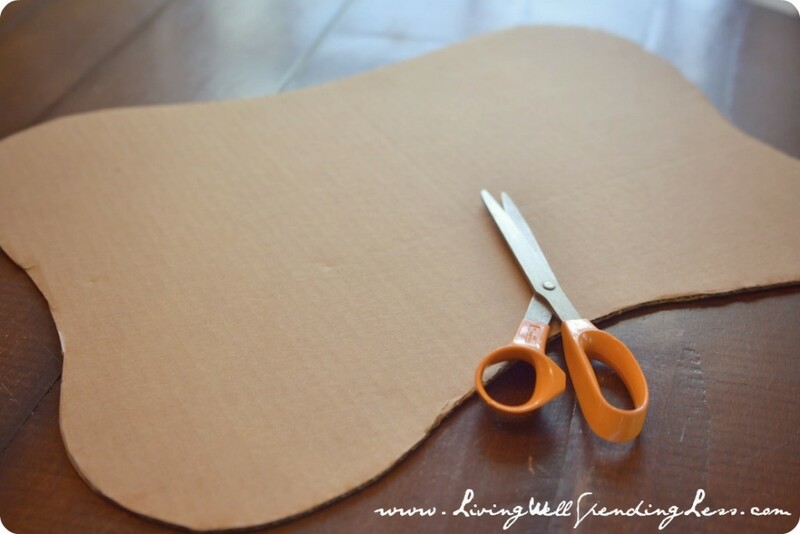 Cut out a piece of cardboard in a rounded wavy rectangle as shown. Step 8: Make your “towers.” Cut the bottom of your cooled and chilled cocktail shaker cakes so that the stand up straight. 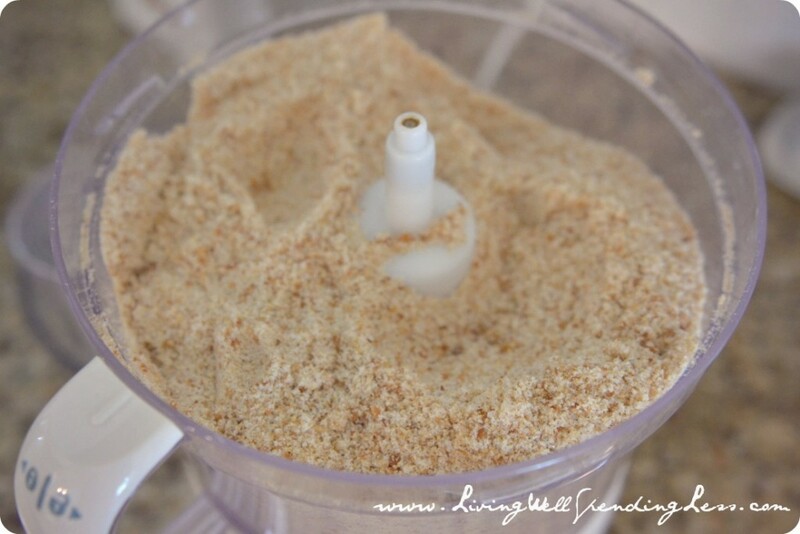 Roll in sand mixture, much like you did with the sugar cones and marshmallows. I found this was easiest to do by sticking a few skewers through the tower so I had something to hold on to. Be sure to get the top as well! Step 9: It is finally assembly time! If all went according to plan, you should have 3 square layers for your base. Level the layers with a cake leveler if necessary, then place the first layer on your cardboard base, add a thick layer of frosting, the add the second layer, followed by more frosting and the third layer. Frost most of the top and the sides, then carefully add “sand” so that it sticks to the frosting. The goal is to get the whole cake covered with sand. Step 10: Level the two 8″ round cakes if necessary. Lay the first cake flat side down on top of square cakes. 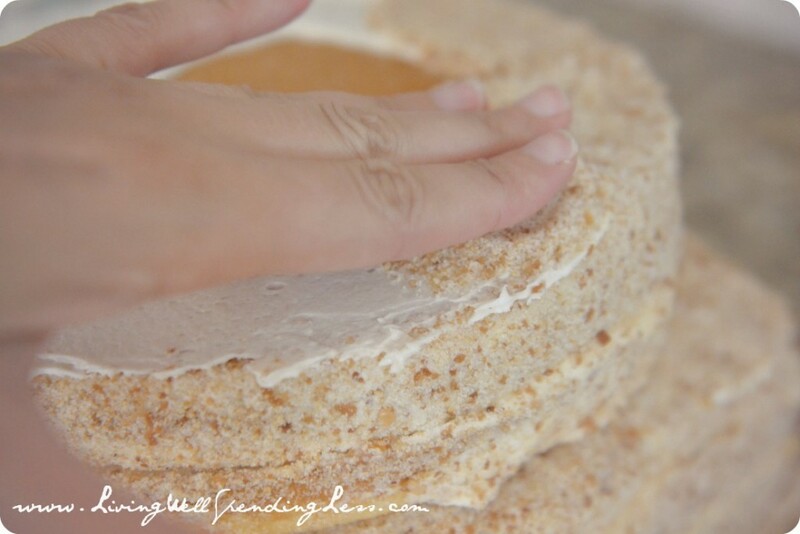 Spread a thick layer of frosting, then add the second 8″ cake flat side up. 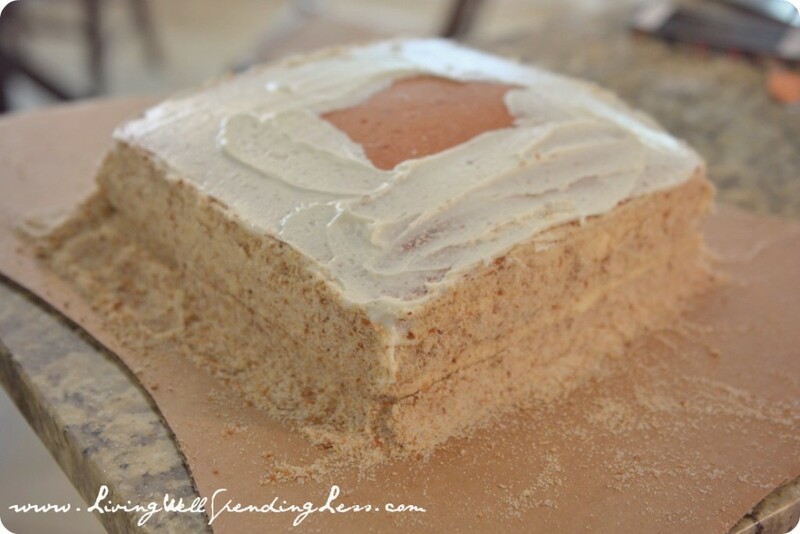 Spread sides and top edges with frosting, then once again cover the frosting with sand mixture. Step 11: Repeat this process with the three 6″ round layers. For that section, I found it easiest to assemble the three layers on the counter, then frost and roll the sides in sand like with the tower pieces. Once the top 6″ round layer is in place, push some skewers through the top of cake through all layers to add extra stability, then frost and sand the top of the cake. Step 12: Once the entire cake has been frosted and sanded it is time to add the towers to the four corners. Use the cocktail shaker to cut out each cake corner, then spread frosting over exposed cake pieces and press tower into place. Add a dollop of frosting to the top of the tower to secure turret in place, and push straw flag through the cone into cake so it stays in place. 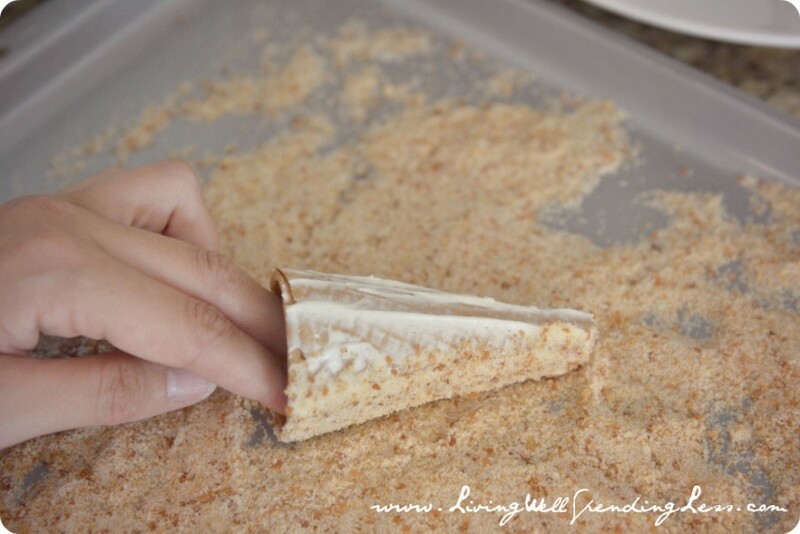 Cover any cracks or exposed frosting with sand. Step 13: Add the battlements to the top of the cake by placing a toothpick in each one and pressing into place. Step 14: Add the finishing touches to your cake! 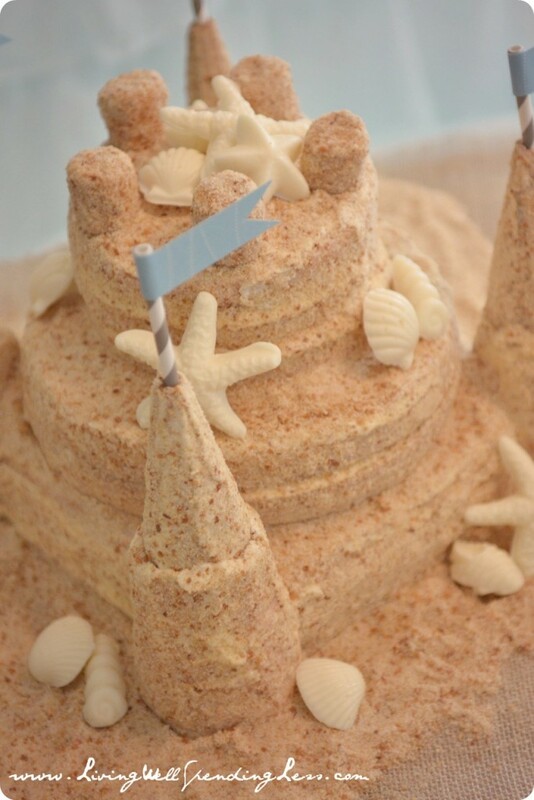 Use the seashells and starfish to embellish the top and sides, then, when the cake is in place on the table, use remaining sand to cover the cardboard and make the cake look like it is sitting in a patch of sand. Your guests–and your guest of honor–will be blown away! Do you bake your own birthday cakes? What’s the most creative cake you’ve made (or ordered)? So cute! Thanks for sharing Charlotte! Use vanilla Oreos, that’s all you need! Such a cute cake!! Fun idea! I love your tablescape too! I’m sure she had a blast! Wow! This is adorable! 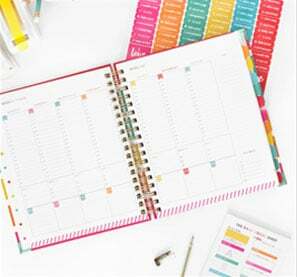 Such a cute idea and it turned out to look so professionally done! Wow, impressive! Your cake is beautiful and looks quite realistic. And I agree with making your own icing. 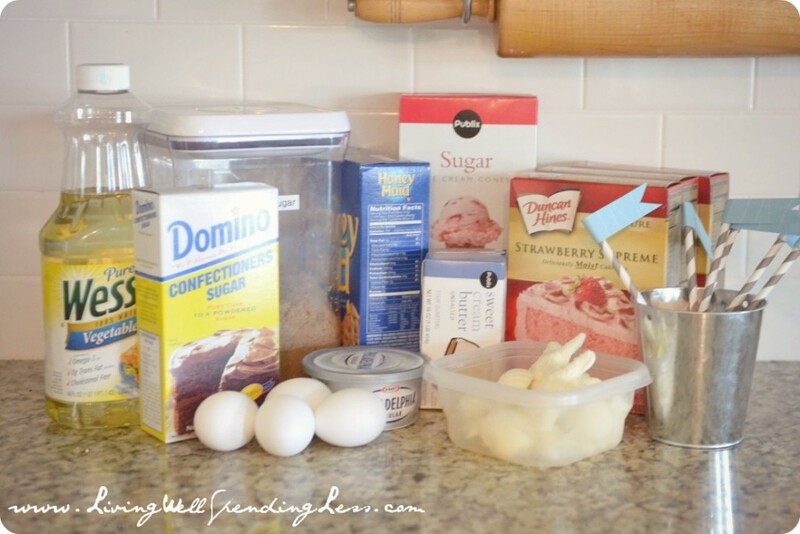 I like to bake too but sometimes I use box mix… but NEVER store bought icing again! is there another option besides coconut? I am allergic but love this idea….. 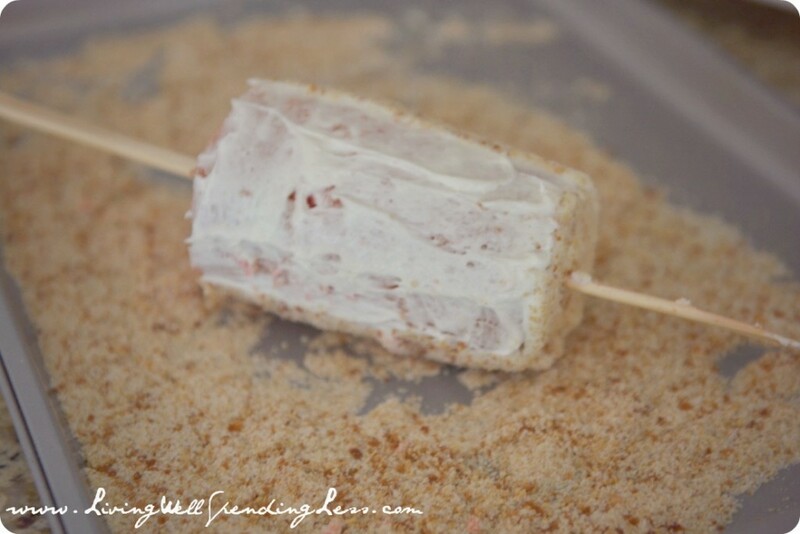 I would just omit the coconut and make the sand mixture using sugar and graham crackers. It will look almost the same, it just won’t have the darker flecks. 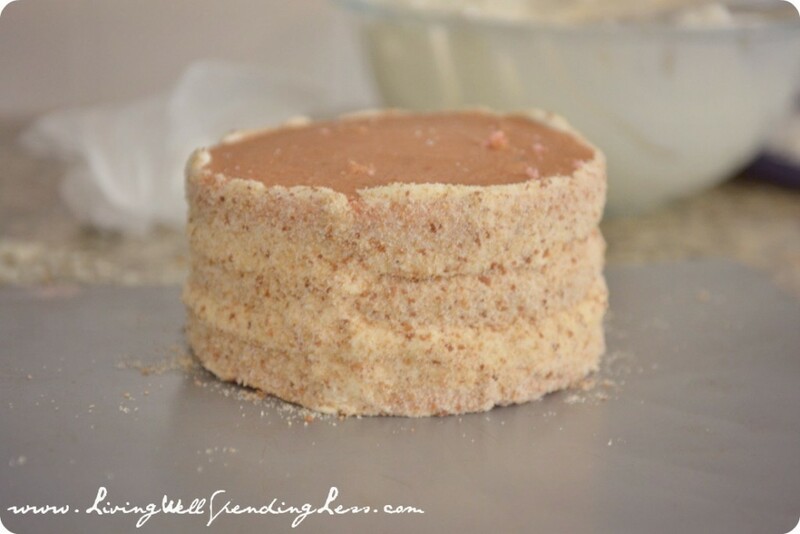 You can use any flavor of cake mix! This is one of the best beach themed cakes I’ve ever seen! Amazing! So cute! I love this for a beach, luau, or mermaid party! I am adding it to a round up of beach themed crafts and ideas on my site next week. It also made it into my Looksi Curated Collection for Looksi on Friday, July 19th. This is so pretty! All hard work and the long process will be paid off after seeing this beautiful cake. I haven’t seen any kind of cake near to this idea, thanks for sharing this with us! And kudos for this brilliant cake. 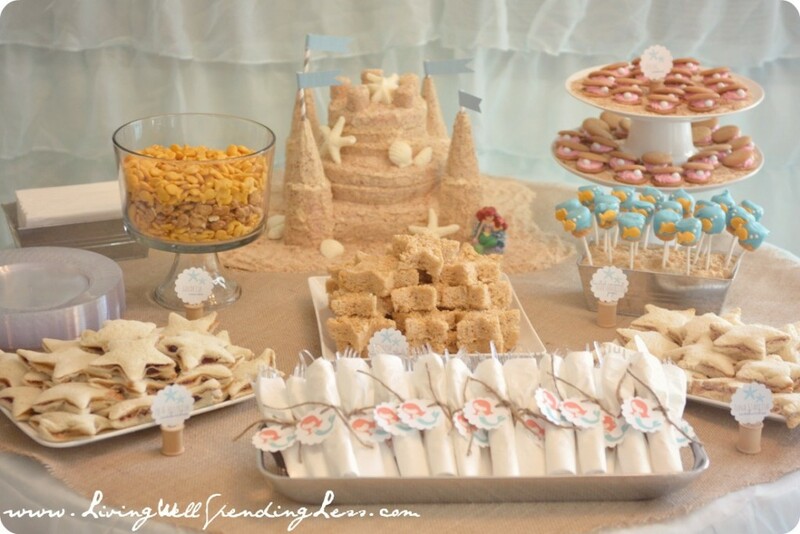 Thank you for your awesome mermaid party ideas! My six year old picked your cake as her favorite one on Pinterest, and we set out to recreate it! What a huge hit! We also used your free printable invitation. Thanks for helping us out with your terrific ideas. Hi Ruth, I love this cake but need to make on for 40-50 people any recommendations on pan sizes to do this and how many cake mixes? You are brilliant! You should be able to follow the recipe as is for your for your large party. We had a party of 50 guests and had left-overs. I hope your guests enjoy! I would like to do a version of your cake, but much smaller. Do you have any tips on downsizing the recipe? I only need to feed 20 guests. Its the perfect cake for my soon to be 2 year old’s Underwater Party. Thanks! I would love to hear suggestions for a smaller cake too! Also, is the cocktail shaker necessary? Could I use something else to bake the towers in? Thank you!! Ann- I winged it. I made enough batter (from scratch) for 2 cakes and then I used a 10×10 pan, a 8″ round cake pan, and 4 ice cream cones to make my castle. I didn’t use a cocktail shaker. How cleaver! I’d love to see the decorations that went along with the cake. Thanks for sharing! 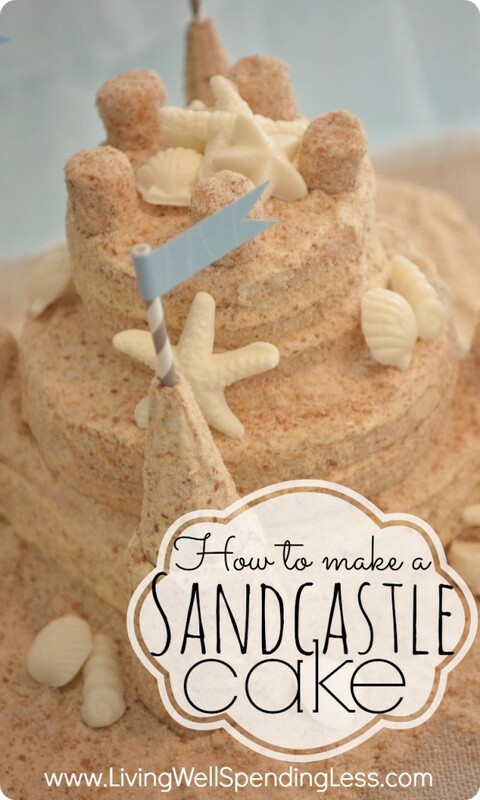 I love it, I will actually use your tips to make the Dune cake for this weekend friends party.. I want to attempt this for my daughter’s 1st birthday but I’m terrified. How long did you bake the various sized pans? Each would be different times, no? I suppose I’m asking mostly for the shaker and 6″. Also, how many packages of coconut vs. how many cups of sugar for 2-3 packages of grahams? I can imagine running out of “sand” and by then being totally DONE. Any specifics would be SO helpful! 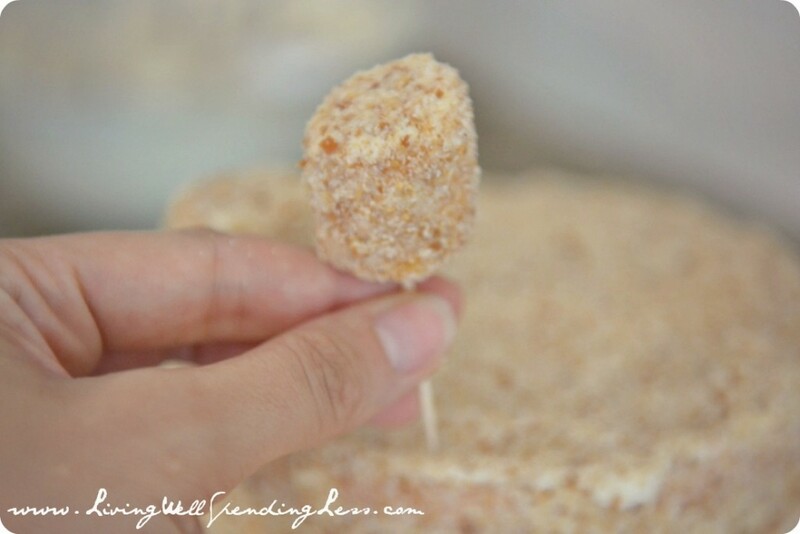 Could you make the “sand” without coconut? My daughter is does not like coconut. Also, Do you add anything to the cake mixes to make them more firm? I notice that my cake mixes turn out quite “airy”. Thanks! It looks amazing! This is project for the weekend. How far in advance would you recommend making the cake? Just made this cake…. so awesome. Came out better than I expected. 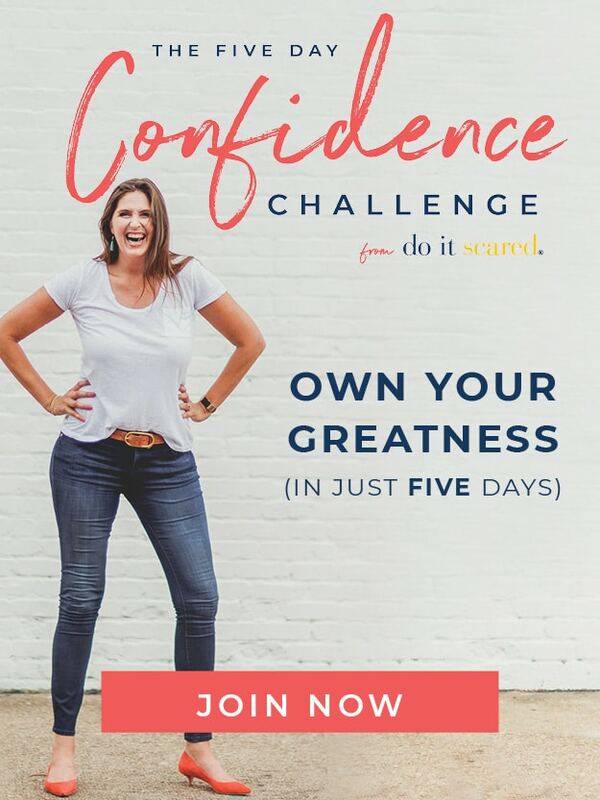 Thanks for such awesome step by steps!!! I’m having a hard time finding the paper flags. Do you remember where you got them?